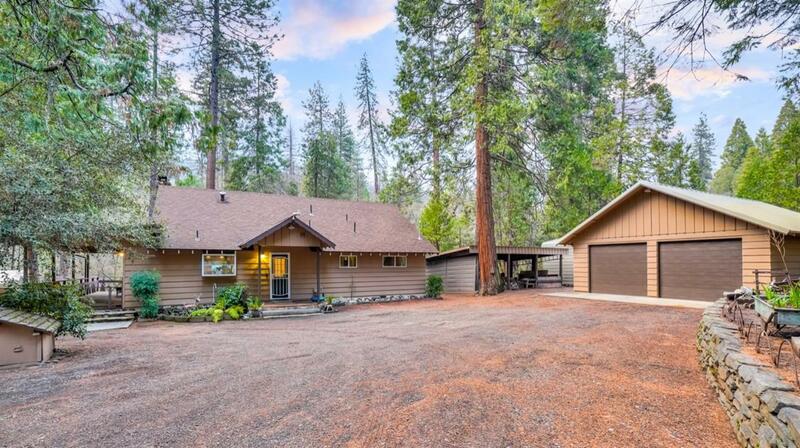 Your dream home on Lewis Creek! 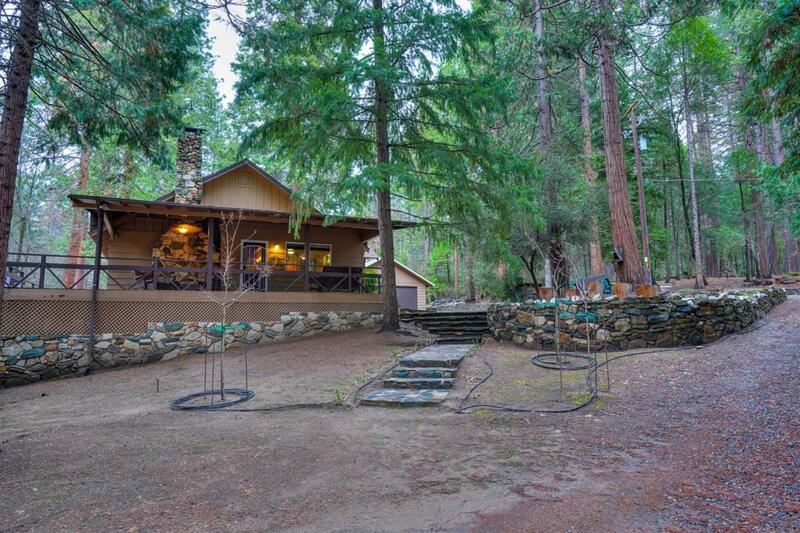 Escape to the peaceful community of Cedar Valley with your own private homestead on 1.47 acres. 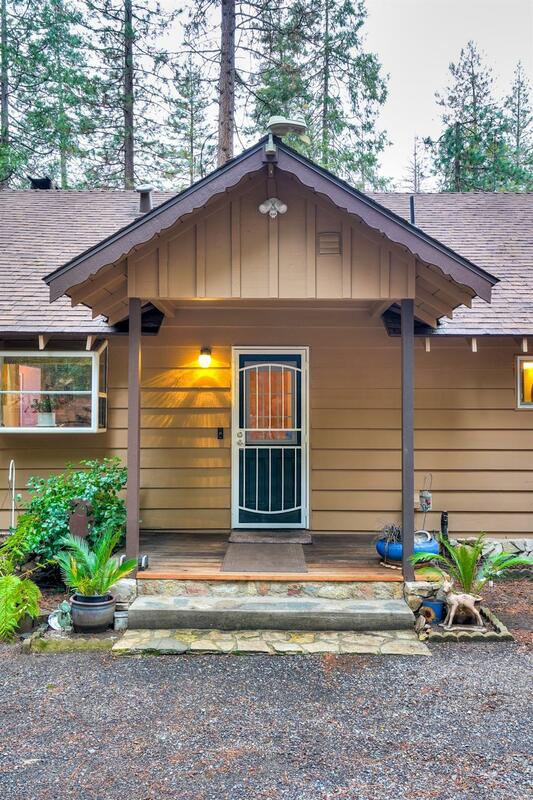 This 1506 square foot custom features two downstairs bedrooms, along with an updated kitchen and bathrooms. Quartz countertops, custom self-closing cabinets, stainless steel appliances, and SUB-ZERO refrigerator highlight the attention to detail in this home. Sit back and enjoy a fire in the living room in this open concept. Upstairs features a bedroom and bonus storage space. Step outside to hear the soothing sounds of the creek. Relax on the covered porch or at your own outdoor fire pit. 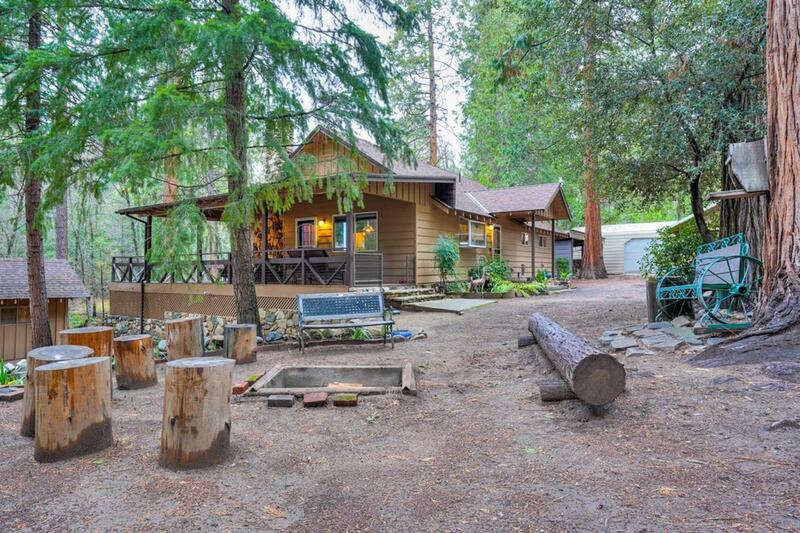 There is a detached two car garage with enclosed workshop, covered RV parking with hookups, large wood shed, and two outbuildings for storage of yard tools and big toys. Schedule a showing today to see this rare find on the creek!